Complete can repair Window Glass or practically any type of glass that is cracked, chipped or otherwise damaged for a great price. 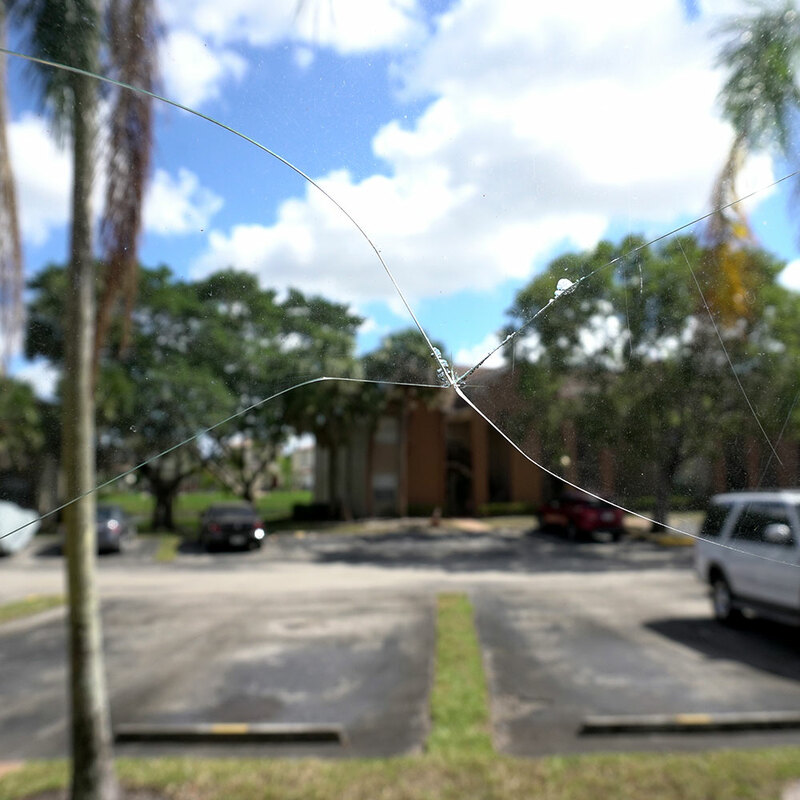 Our techs will come to your home or office and help to repair the effects of your broken or cracked glass window quickly. 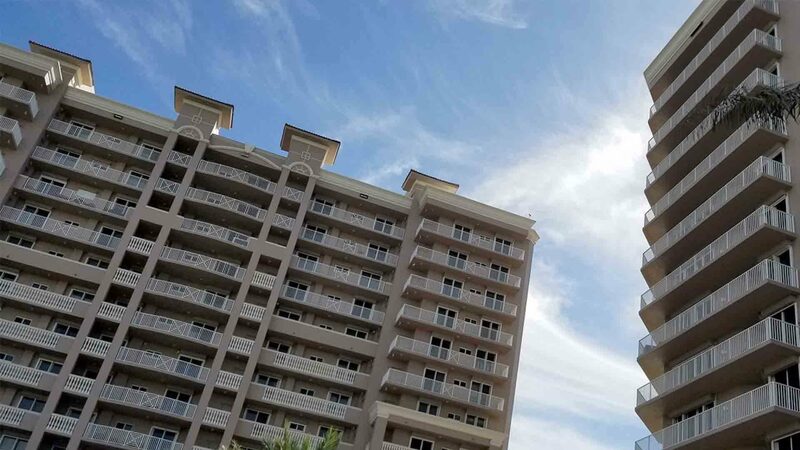 We have been providing window and glass repair services for over 15 years and can remedy the problems that have occurred due to that stray baseball or last wind storm. Cracked or chipped windows can contribute to a lessened appearance of your home and take away from its curb appeal. In addition to the poor look they exhibit they are more susceptible to becoming more severely damaged and can eventually break. To avoid having to completely replace windows and to save money in the long run it is more advantageous to repair the window glass ASAP. Complete Sliding Doors and Windows will repair, install or renovate your sliding Glass doors and windows. Our professional team of highly skilled workers are here to serve you. From fixing individual panes, to repairing chipped, broken or cracked glass, our technicians are trained to help protect and fix your windows and sliding glass doors. If your window has a foggy appearance it most likely is insulated glass with two or more panes of glass that are separated by sealed air space. We can repair the foggy windows so that you don’t have to look at them as unpleasant eyesores and can look out into the world again. 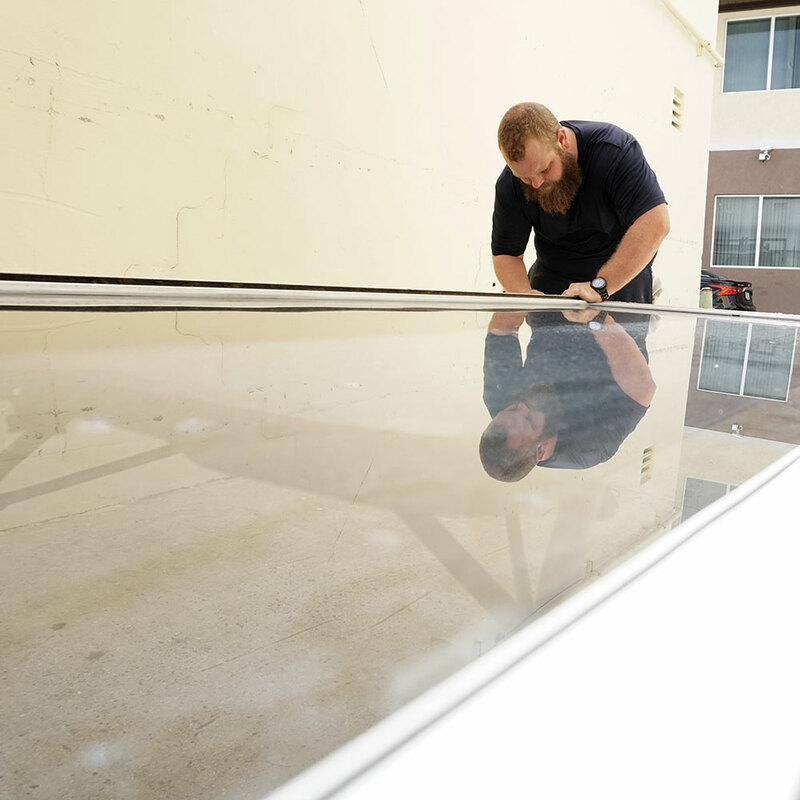 We even have experiencing fixing energy efficient windows as we know home and business owners utilize these windows to help manage the energy costs and help to decrease their energy bills. 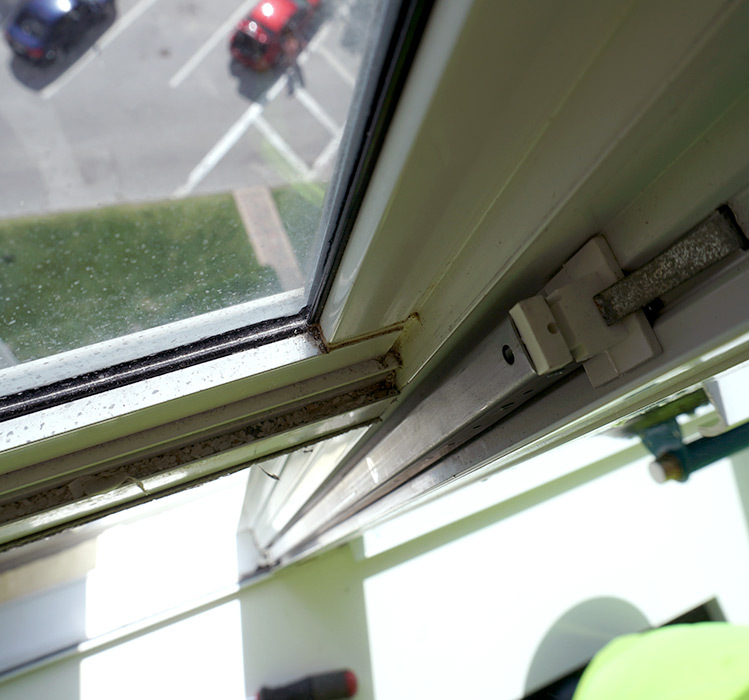 This type of glass is especially important to fix because if air is seeping out of the window the energy saving effects of the window have been reversed. 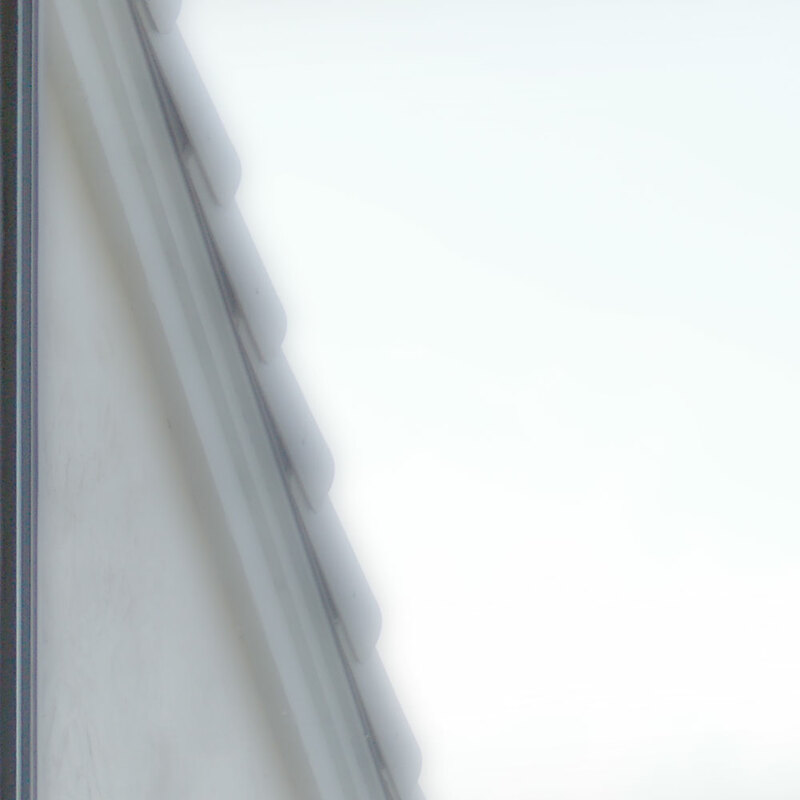 After our techs have repaired your window you will be able to clearly see through your window once again. Glass is a beautiful thing but when damaged can cause problems with insulation and increase your energy bills. Protect the investment of your home or office with professional glass repair services. When your windows are not closing or operating correctly the problem often lies in the balance springs. To determine if this is the problem our technicians will inspect the window and find out why it is not operating the way it should. If the balance springs are faulty our techs will replace them so that your window opens and closes the way it was designed.